Our Orlando dental services are designed to meet the needs of patients of all ages and dental conditions. Our available services include routine check-ups for preventive care and emergency care to treat any problems that have developed. We also provide pediatric dental services to children to help them get a good start on strong teeth and cosmetic dentistry for those with teeth that might need some aesthetic improvements. Whatever your specific dental need, Serene Dental is here to help. Contact us today to schedule an appointment for you and your family. Give your child the gift of a healthy smile from the start. Our Orlando pediatric dental services can spot problems in normal dental development, advise on thumbsucking and lay the foundation for good habits for years to come. We treat your child from infancy through young adulthood, providing examinations, cleanings, sealants, fluoride treatments and more at all stages of development. There’s no need to be self-conscious about your smile. Our Orlando cosmetic dental services include veneers, porcelain crowns, in-office teeth whitening and much more that can improve the appearance of teeth that are stained, missing, broken or otherwise damaged. Let Serene Dental help you share a healthy smile without hesitation. To help prevent permanent damage and ease the pain, we make every effort to see emergencies immediately. For instance, we will give immediate attention to toothaches in order to prevent any further damage. The same goes for lost fillings or knocked out teeth. 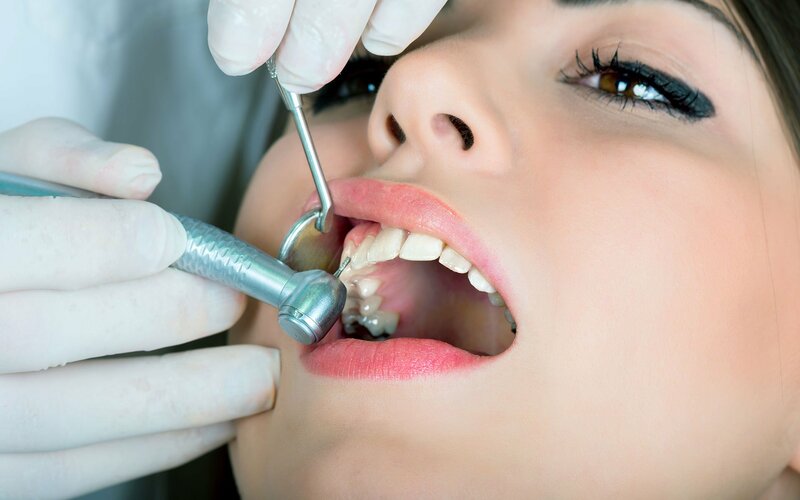 Serene Dental’s Orlando emergency dental services can also treat abscesses or other sores on your gums, which not only affect the health of your mouth but your overall well being. Preventing problems is far better than having to treat and correct them. Regular checkups and our Orlando preventative dental services help keep your teeth and gums healthy and in the best condition possible. Our dentists provide a general examination of your mouth, advise on the proper ways of brushing and flossing, and identify possible problem areas early. A thorough cleaning by dental staff on a regular basis helps prevent the need for future treatments.